But he could play a guitar just like a ringin’ a bell. You can’t copyright guitar licks and maybe that’s good, because if you could, Chuck might have hoarded them as he does his Cadillacs. Without The Chuck Berry Riff, we’d lose not just the Beach Boys, but essential elements of the Beatles, the Rolling Stones, Bob Dylan, Bob Seger, and Bruce Springsteen — to mention only the most obvious examples. In a way, what was at the center of the first wave of the British Invasion could be described as a Chuck Berry revival. 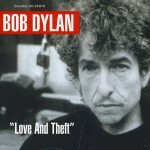 Bob Dylan recorded “Mississippi” @ Sony Studios, NYC, May 21, 2001 – 4 takes.. take 4 selected for “Love & Theft“. (date according to C. Heylin – Still On The Road: The Songs of Bob Dylan: Vol. 2)Bob Dylan (Guitar, piano & vocal), Charlie Sexton (guitar), Larry Campbell (guitar, mandolin, violin & banjo), Augie Meyers (keyboards & accordion), Tony Garnier (bass), David Kemper (drums & percussion). 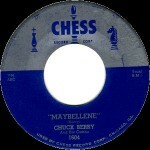 “Maybellene” (May 21, 1955 at Universal Recording Studios in Chicago,Illinois) is a song recorded by Chuck Berry, adapted from the traditional fiddle tune “Ida Red” that tells the story of a hot rod race and a broken romance. It was released in July 1955 as a single on Chess Records of Chicago, Illinois. It was Berry’s first single release and his first hit. “Maybellene” is considered one of the pioneering rock and roll singles: Rolling Stone magazine wrote, “Rock & roll guitar starts here.” The record is an early instance of the complete rock and roll package: youthful subject matter, small guitar-driven combo, clear diction, and an atmosphere of unrelenting excitement. 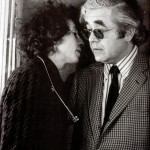 Albert Bernard Grossman (May 21, 1926 – January 25, 1986) was an American entrepreneur and manager in the American folk music scene and rock and roll. He was most famous as the manager of Bob Dylan between 1962 and 1970. 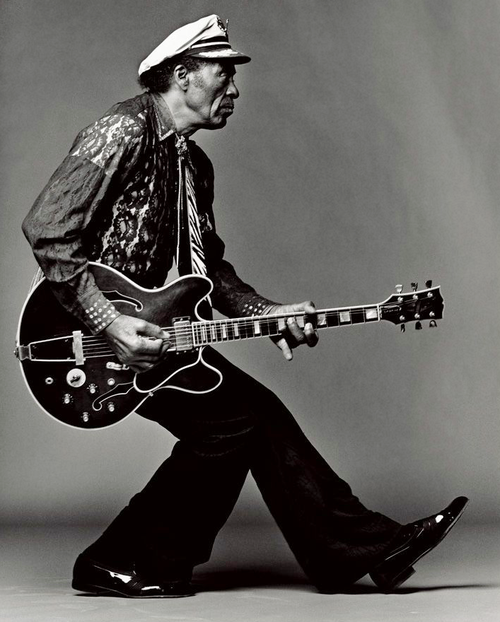 Charles Edward Anderson “Chuck” Berry (born October 18, 1926) is an American guitarist, singer and songwriter, and one of the pioneers of rock and roll music. 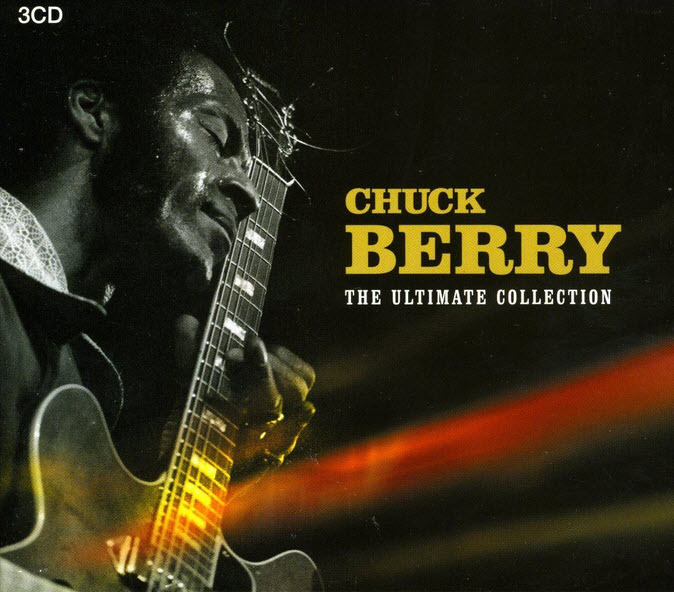 With songs such as “Maybellene” (1955), “Roll Over Beethoven” (1956), “Rock and Roll Music” (1957) and “Johnny B. Goode” (1958), Chuck Berry refined and developed rhythm and blues into the major elements that made rock and roll distinctive, with lyrics focusing on teen life and consumerism and utilizing guitar solos and showmanship that would be a major influence on subsequent rock music. 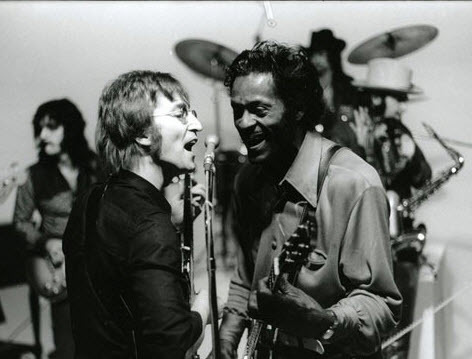 Of all the early breakthrough rock & roll artists, none is more important to the development of the music than Chuck Berry. He is its greatest songwriter, the main shaper of its instrumental voice, one of its greatest guitarists, and one of its greatest performers. Quite simply, without him there would be no Beatles, Rolling Stones, Beach Boys, Bob Dylan, nor a myriad others. 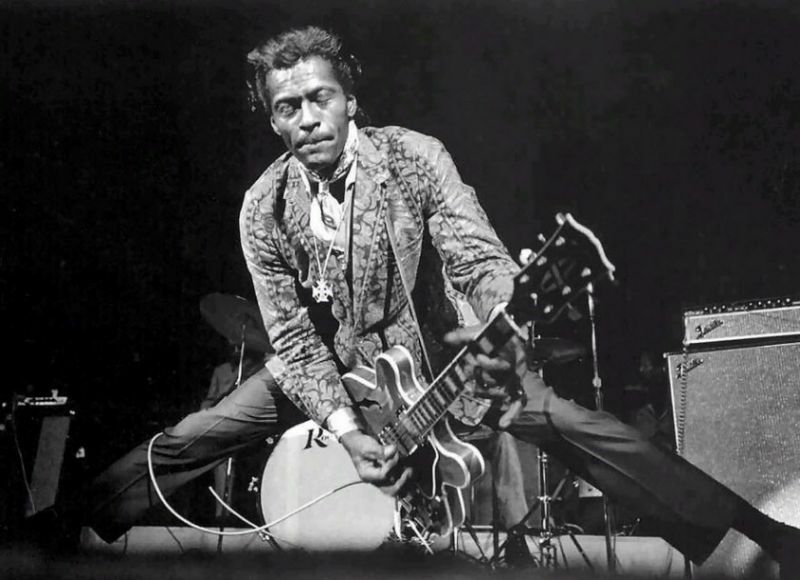 There would be no standard “Chuck Berry guitar intro,” the instrument’s clarion call to get the joint rockin’ in any setting. The clippety-clop rhythms of rockabilly would not have been mainstreamed into the now standard 4/4 rock & roll beat. There would be no obsessive wordplay by modern-day tunesmiths; in fact, the whole history (and artistic level) of rock & roll songwriting would have been much poorer without him. Those who do not claim him as a seminal influence or profess a liking for his music and showmanship show their ignorance of rock’s development as well as his place as the music’s first great creator. 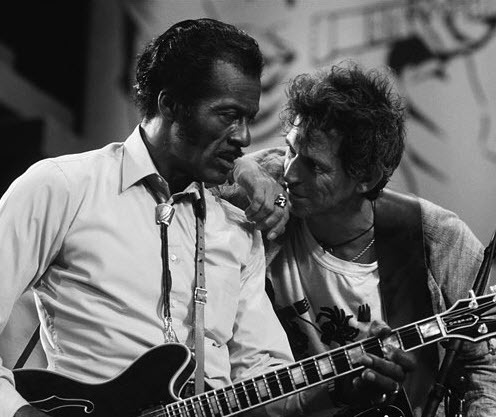 Elvis may have fueled rock & roll’s imagery, but Chuck Berry was its heartbeat and original mindset. 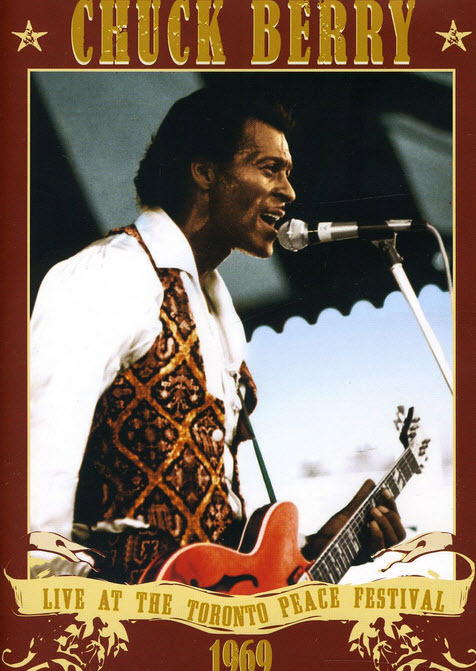 On May 14, 2002, Chuck Berry was honored as one of the first BMI Icons at the 50th annual BMI Pop Awards. 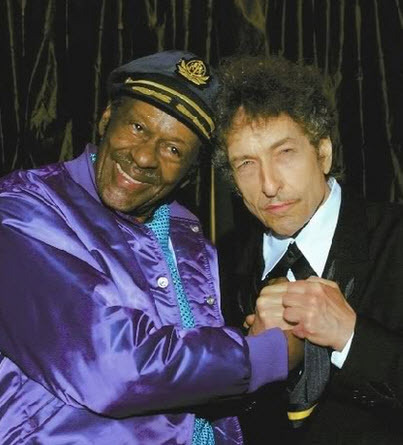 He was presented the award along with BMI affiliates Bo Diddley and Little Richard. Berry is included in several Rolling Stone “Greatest of All Time” lists. In September 2003, the magazine named him number 6 in their list of the “100 Greatest Guitarists of All Time”. This was followed in November of the same year by his compilation album The Great Twenty-Eight being ranked 21st in the Rolling Stone’s 500 Greatest Albums of All Time. The following year, in March 2004, Berry was ranked fifth out of “The Immortals – The 100 Greatest Artists of All Time”. In December 2004, six of his songs were included in the “Rolling Stone’s 500 Greatest Songs of All Time”, namely “Johnny B. Goode” (#7), “Maybellene” (#18), “Roll Over Beethoven” (#97), “Rock and Roll Music” (#128), “Sweet Little Sixteen” (#272) and “Brown Eyed Handsome Man” (#374). 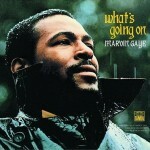 In June 2008, his song “Johnny B. Goode” ranked first place in the “100 Greatest Guitar Songs of All Time”. 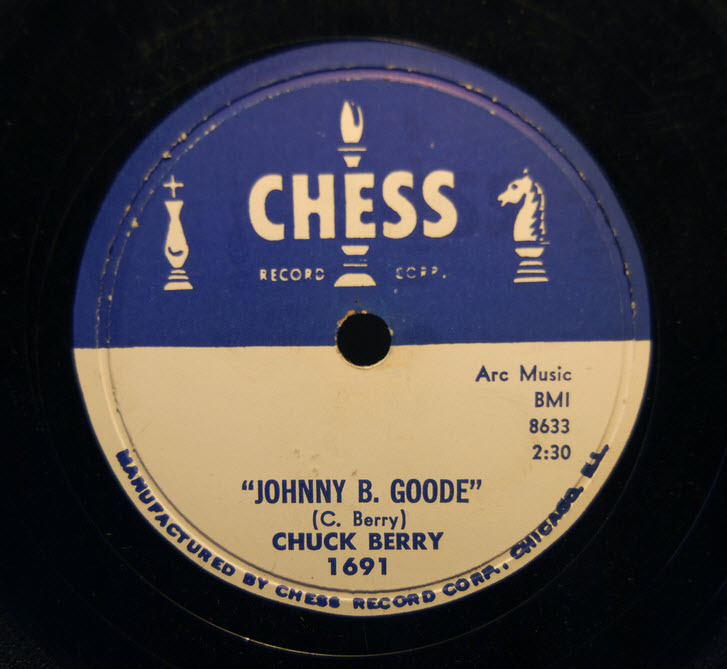 Berry’s recording of “Johnny B. Goode” was included on the Voyager Golden Record, attached to the Voyager spacecraft as representing rock and roll, one of four American songs included among many cultural achievements of humanity. Today, at the age of 86, Berry continues to play live. 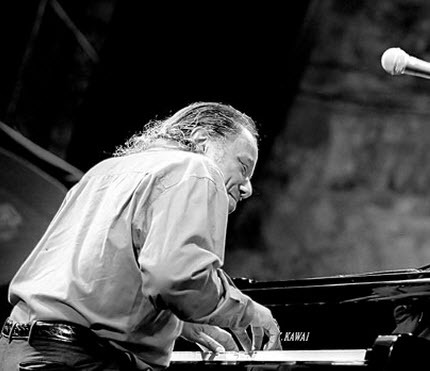 Horace Silver (born September 2, 1928), born Horace Ward Martin Tavares Silva in Norwalk, Connecticut, is an American jazz pianist and composer. 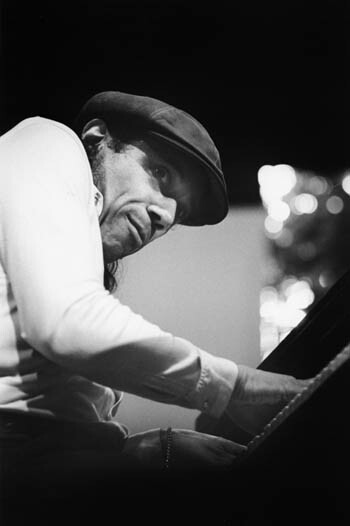 Silver is known for his distinctive humorous and funky playing style and for his pioneering compositional contributions to hard bop. 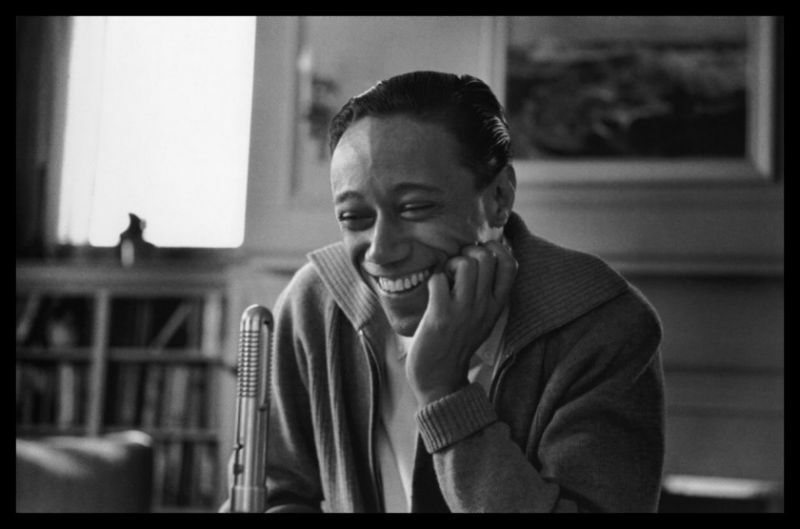 He was influenced by a wide range of musical styles, notably gospel music, African music, and Latin American music and sometimes ventured into the soul jazz genre. 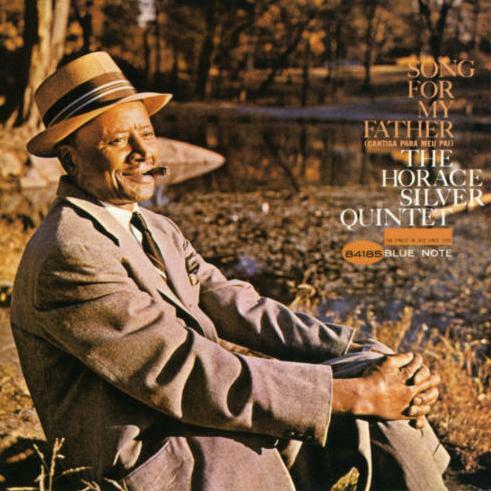 Silver’s music has been a major force in modern jazz. He was one of the first pioneers of the style known as hard bop, influencing such pianists as Bobby Timmons, Les McCann, and Ramsey Lewis. Second, the instrumentation of his quintet (trumpet, tenor sax, piano, double bass, and drums) served as a model for small jazz groups from the mid-1950s until the late 1960s. Further, Silver’s ensembles provided an important training ground for young players, many of whom (such as Donald Byrd, Art Farmer, Blue Mitchell,Woody Shaw, Junior Cook, and Joe Henderson) later led similar groups of their own. As social and cultural upheavals shook the nation during the late 1960s and early 1970s, Silver responded to these changes through music. He commented directly on the new scene through a trio of records called United States of Mind (1970–1972) that featured the spirited vocals of Andy Bey. The composer got deeper into cosmic philosophy as his group, Silver ‘N Strings, recorded Silver ‘N Strings Play The Music of the Spheres (1979). There’s a scream inside everyone of us at every moment. And every one of us has had the experience of listening to a record and feeling that scream take over. Release. Abandon. Let it all out. Rock and Roll for me is about Eros, not Logos, which is paradoxical since my job is putting the experience in words. 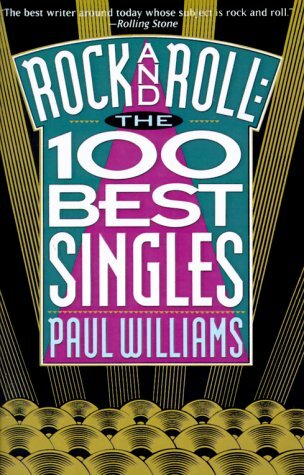 One of our favorite authors here at JV is Paul Williams, and…. he did write about other stuff than Bob Dylan. ..the list is chronological, starting back before the beginning and going through the 50′s and the 60′s and the 70′s and the 80′s, and ending for the sake of convenience in 1991. So #1 is not supposed to be ‘better’ than #100. It just got in the line first. All quotes are from the book.